About PHN! ~ Phresh Hott New! 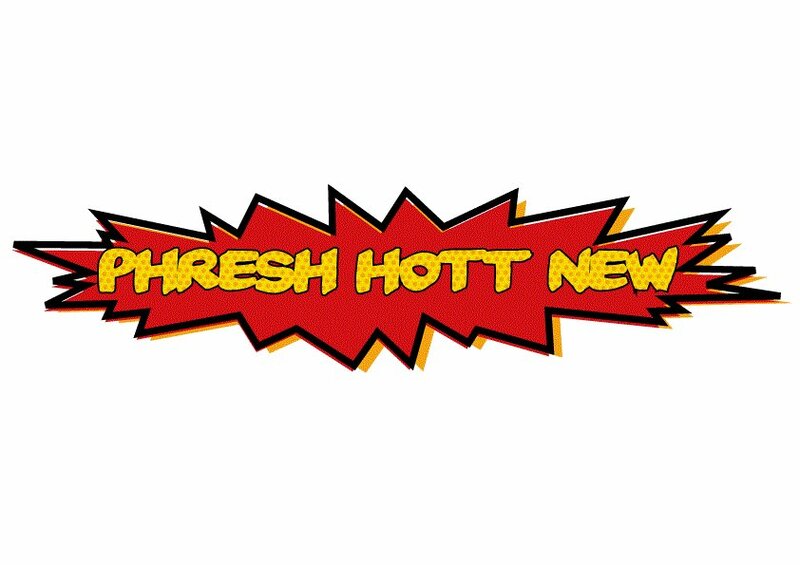 Phresh Hott New (PHN) is an online magazine that generates new information daily and provides user content that our viewers have come to rely on. Want to experience new innovative fashion trends? What about listening to new music? We provide and educate the world through our online magazine. We promote major events and initiatives that are happening each month such as Black History Month, National Autism Month, and Breast Cancer Awareness providing insight into why these organizations really exist.